The array of Activities in Ocho Rios Jamaica will lure you away from your poolside bar and you will ask what else is out there.... Jamaica is packed with impressive outdoor activities, with reefs beckoning for diving and snorkeling, mountains for hiking, play a game of tennis that can be played either day or night and dozens of great golf courses. Remember activities in Jamaica is exactly what you make it to be. 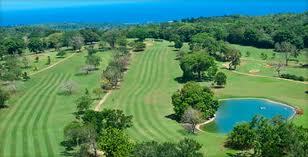 One of the best golf course in Ocho Rios can be found at Sandals Golf & Country Club. It is known for its panoramic vistas, rolling terrains and lush vegetation. Guest of this hotel play free and will find it extremely wise to hire a caddy, as they know the layout of the golf course. For a change of scenery you can also play golf at the SuperClub's Runaway Golf Club. Jamaica Reggae Music vacationers staying at a SuperClub and guests staying at any affiliated Superclubs are welcome to play at no charge. 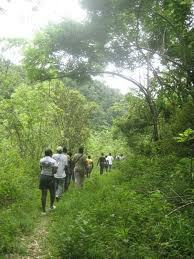 Hiking is one of the activities in Ocho Rios Jamaica and the best way to get a flavor of Jamaica's country-side. If you have only seen our beaches then you haven't seen Jamaica. Beautiful hiking trails abound, where you'll be in the midst of foliage with open vistas, and along the trail you'll see rare plants and birds. It is best to have a local guide, for these activities in Ocho Rios Jamaica, where it is essential for them to help you not to get lost and to assist you in case of an accident. In the quiet coastal communities that abound in Ocho Rios, it is ideal for hiking and hunting for the unknown waterfalls throughout these beautiful mountains. Most walks are fairly easy-going but if you are planning to do a ten mile hike you'll need a sturdy pair of shoes or boots. 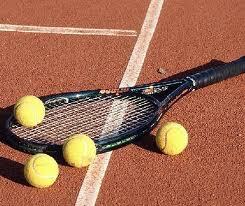 If you are a lover of tennis, and whether you play well or not this activity can be played here night or day. So it is great to know that at the Sandals Grande Riviera there is a choice of clay or hard surface tennis courts with night lights for your enjoyment. Jamaica is surrounded by water so you know water sports is one of our many activities in Ocho Rios Jamaica; and is a thing not to be missed. You can rent snorkel gears and swim in the warm turquoise waters of the Caribbean where you'll find a rainbow of tropical fish. In Ocho Rios with reefs less than a hundred feet out to sea it is great for snorkeling and scuba diving. 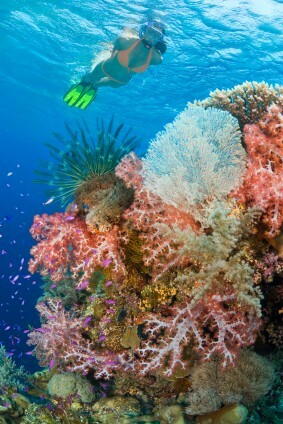 Great snorkeling areas are by the Devil's Reef that drops as much as 60m, found at the eastern end of town. Also there are a couple of shipwrecks out at sea. Some of the most fun water sports activities in Jamaica are tubing, kayaking and rafting on the White River just east of Ocho Rios. The rapids here are mildly challenging so its an enjoyable activity for the whole family. If you are into sport fishing then there are boats available for charter from the marina. 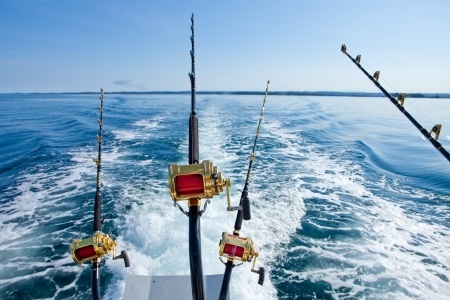 Deep water fishing run year round which begins just 3km from shore. An abyss known as 'Marlin Alley' has game fish like king-fish, yellow-fin tuna and blue marlin. Try heading out to sea with a local fisherman and do enjoy the many activities of Ocho Rios Jamaica.